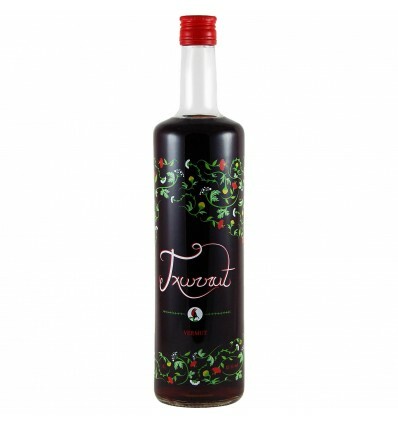 The Txurrut Vermouth base wine is predominantly Hondarribi Zuri and a delicate maceration of more than 20 botanicals offer to this Vermouth an unique aroma. Within these 20 botanicals we find a selection of tastes and aromas of vanilla, pink and sweet caramels. 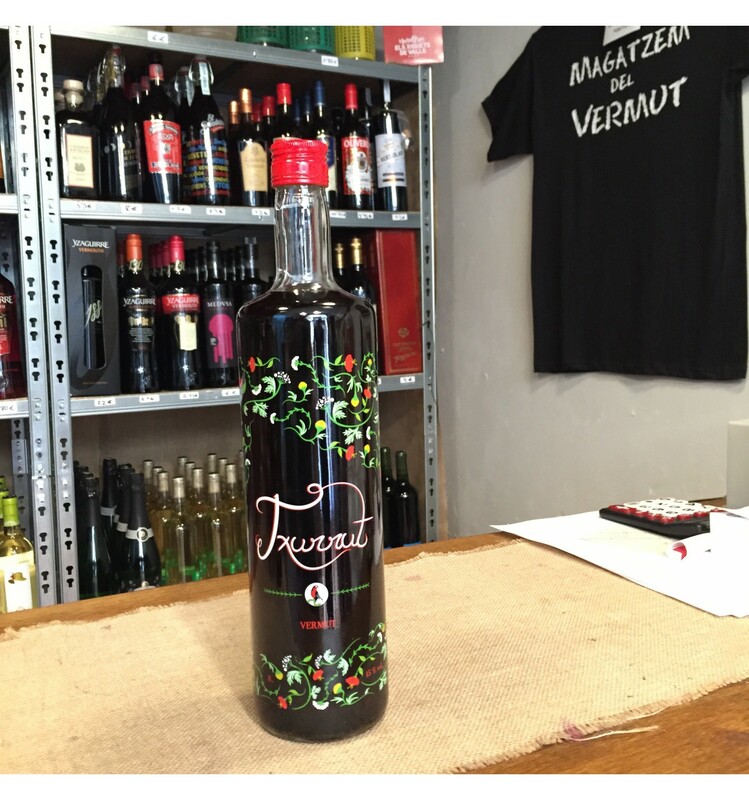 The fineness of the Hondarribi Zuri wine is very easy to find in the mouth and later exploits a large number of botanicals in the mouth making each sip a world of flavors and aromas.